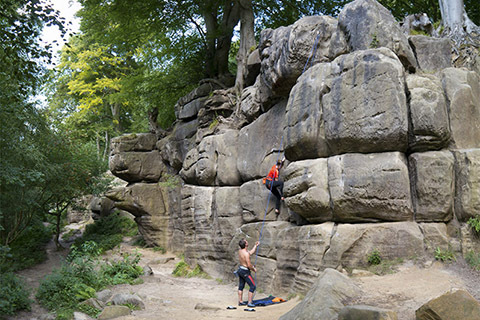 Enjoy the experience of climbing outdoors and the exhilaration of topping out on classic rock in the stunning Peak District and beautifully wooded and secluded Harrison's Rocks. 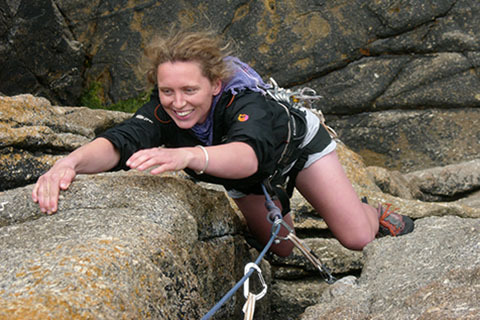 Our qualified and experienced instructors will teach you the skills you need to climb confidently. Challenge yourself on a solo adventure, or arrange a tailor made trip with your friends or a bespoke team building experience. Some indoor climbing experience is required, but no outdoor climbing experience is necessary. 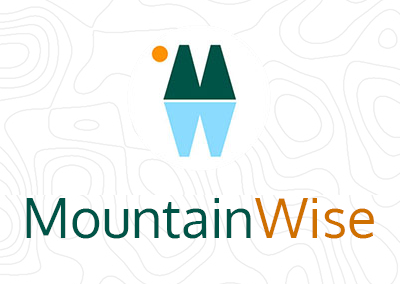 Beginners welcome.